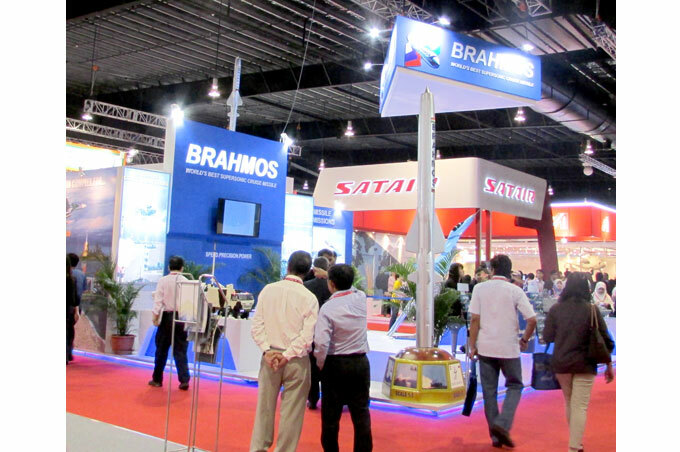 BrahMos Aerospace participating at Singapore Airshow 2014. 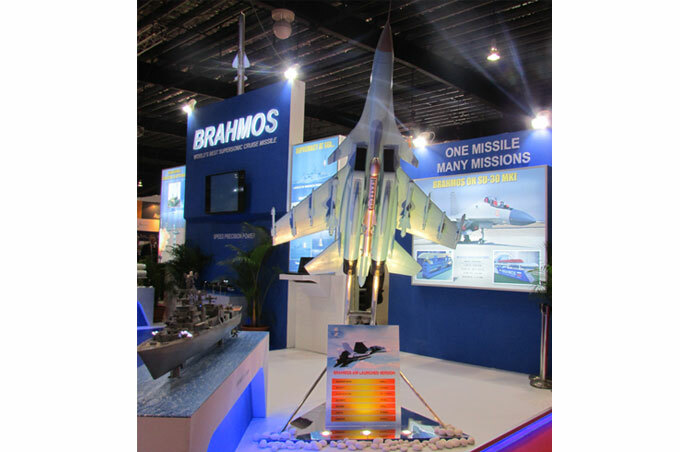 BRAHMOS on Su-30MKI at the exhibition. 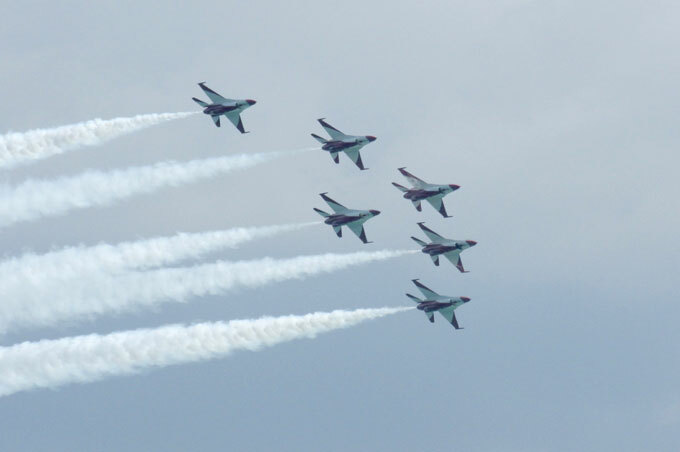 The Singapore Airshow 2014 displayed the latest state-of-the-art systems and equipment together with their related technologies. 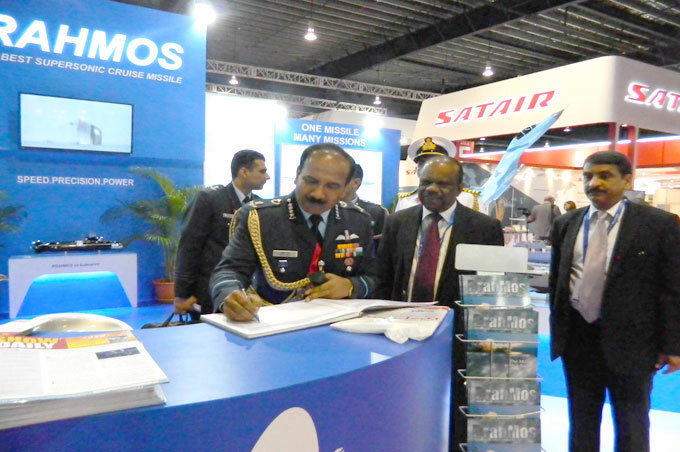 Air Chief Marshal, Arup Raha, Chief of Air Staff, IAF together with Dr. AS Pillai, CEO & MD, BrahMos Aerospace on the first day of airshow. 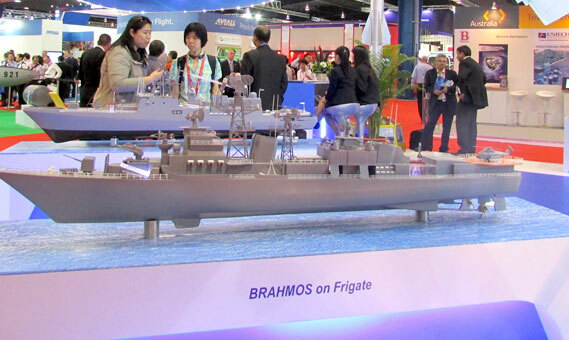 BRAHMOS naval version at the exhibition. 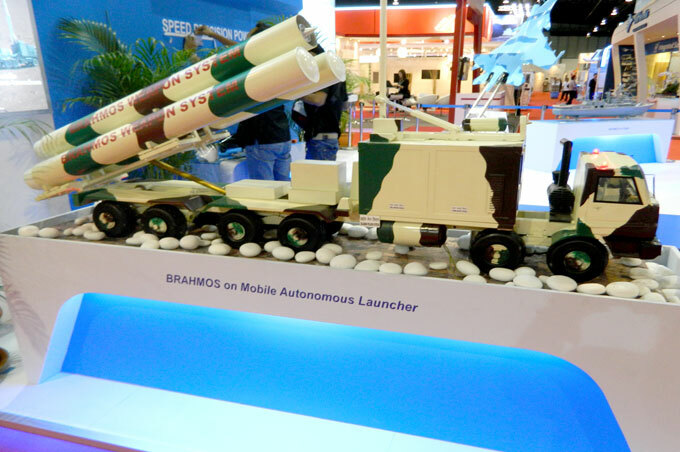 BRAHMOS on Mobile Autonomous Launcher at Singapore Airshow 2014. 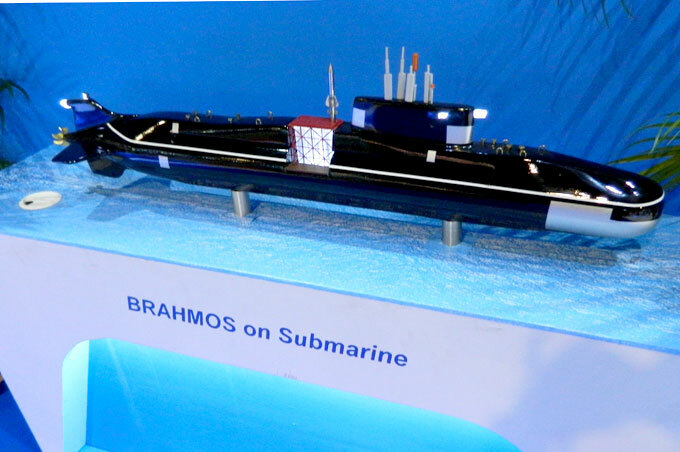 BRAHMOS Submarine version at the exhibition. 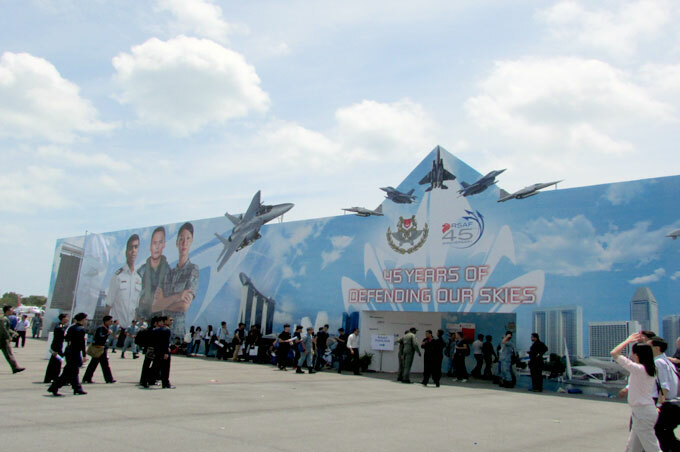 Republic of Singapore Air Force (RSAF) celebrating their 45th anniversary. RSAF Black Knights, the aerobatics team, at Singapore Airshow 2014. 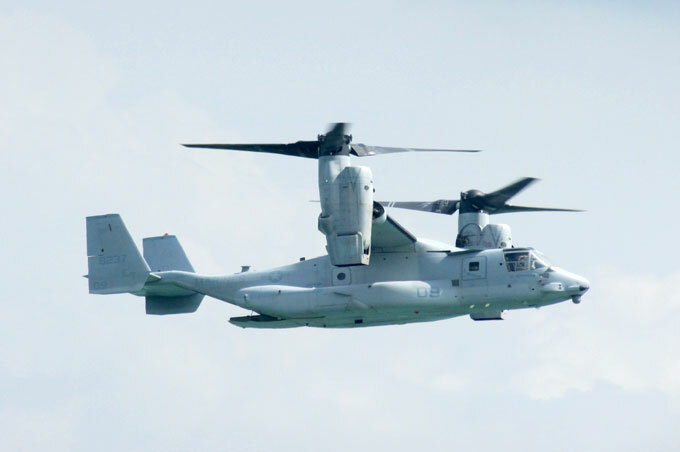 MV-22B Osprey of the United States Marine Corps at the Singapore Airshow 2014. 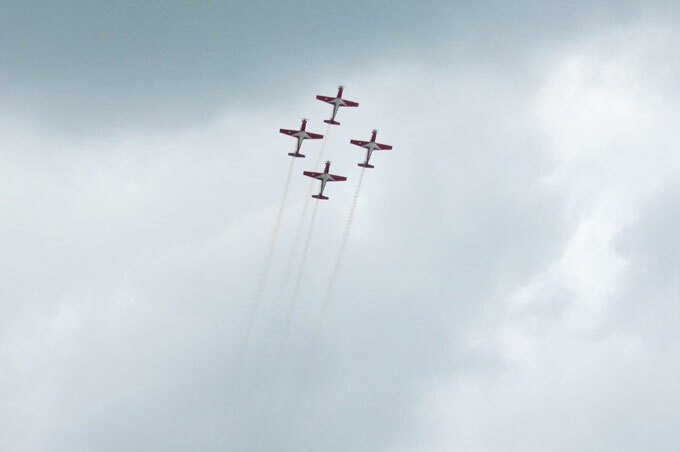 The Jupiter Aerobatic Team of the Indonesian Air Force flying in formation with KT-1B Wongbee aircraft. 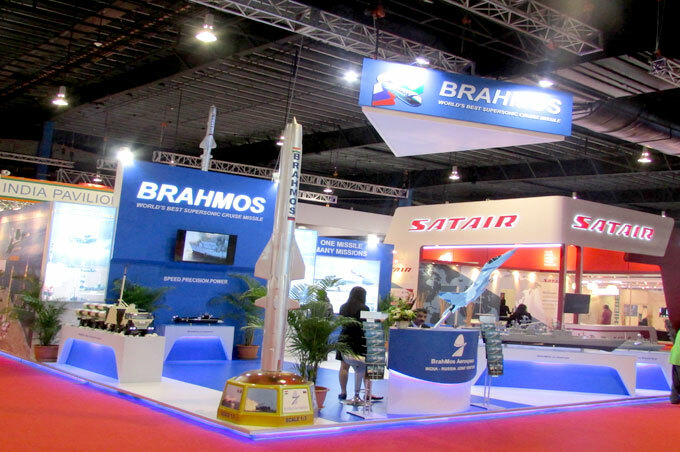 The Singapore Airshow 2014 was held from 11 to 16 Feb at the Changi Exhibition Centre.